Here are today’s headlines from the world of geek news. Disney has released an official synopsis and a new concept image from Wreck-It-Ralph 2: Ralph Breaks the Internet. Ralph and Vanellope will take to the internet in search of a replacement part to save Vanellope’s game Sugar Rush. Ralph Breaks the Internet hits the theaters on November 21st of this year. According to an exclusive report by Variety, John Francis Daley and Jonathan Goldstein are in talks to direct Flashpoint for Warner Bros. 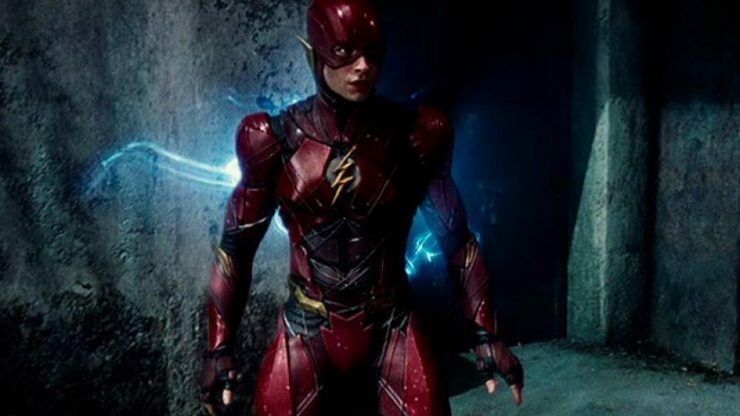 The comedic duo previously penned the script for Spider-Man: Homecoming and may turn their talents towards DC’s upcoming Flash standalone film starring Ezra Miller. J.J. Abrams is currently shopping a script for an untitled science fiction drama series, which could be the first show he has written and created since Fringe in 2008. Warner Bros. Television will be producing the project, which centers on a family that gets transported to a dangerous alternate world as a result of the mother’s scientific experiments. Singer and songwriter Ingrid Michaelson says that she is so obsessed with Stranger Things that she plans to write an album inspired by the hit show. 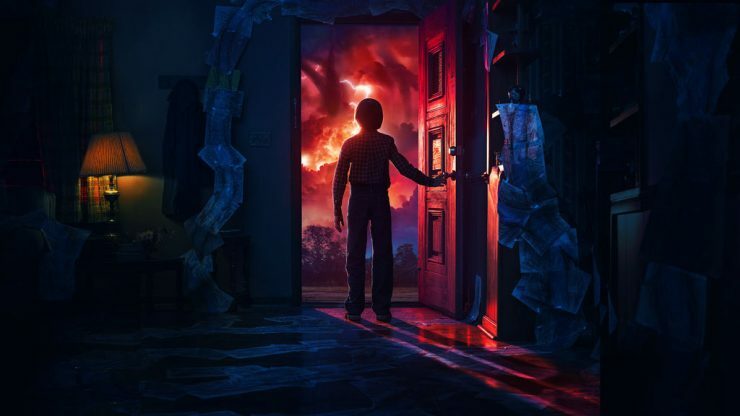 The album will be titled Stranger Songs, and the release will be timed to the premiere of Stranger Things season 3. 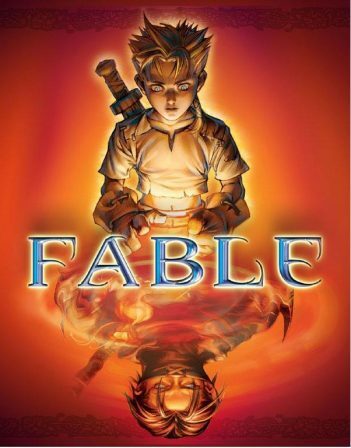 A new installment to the Fable video game franchise is in very early development from Microsoft and Playground Games. This game will be considered a reboot of the fantastical action franchise, after the original developer Lionhead Studios closed in 2016. Not much else is known about the project currently. This has been your pop culture news update! For more daily news updates, enable Pop Culture & Movie News- Let Your Geek SideShow on your Amazon Alexa device and get all the latest geek headlines in a convenient and timely fashion.